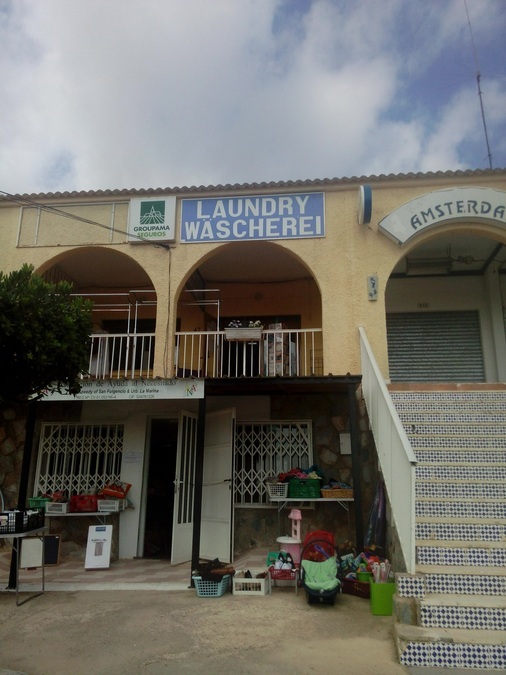 Very successful Laundrette for sale. 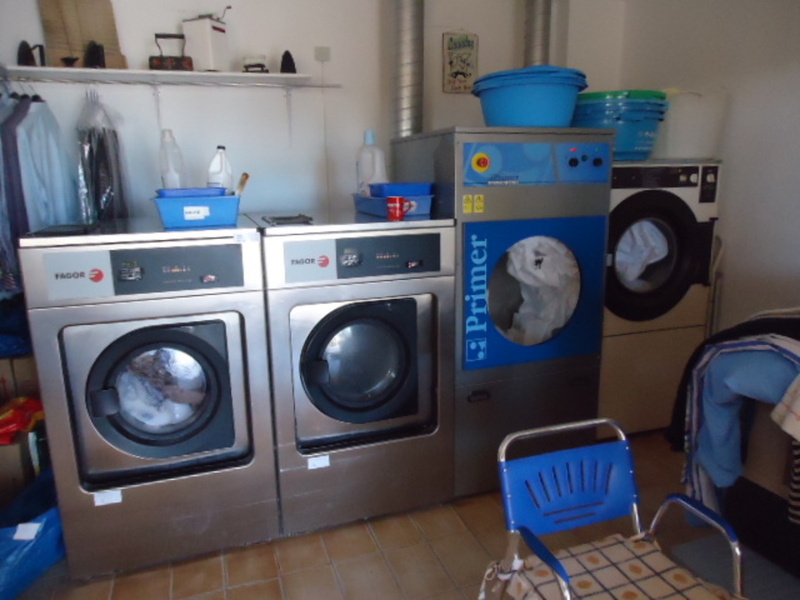 This property is sold as a going concern, all equipment included. Part of property leased to a charity. Owners Retiring. 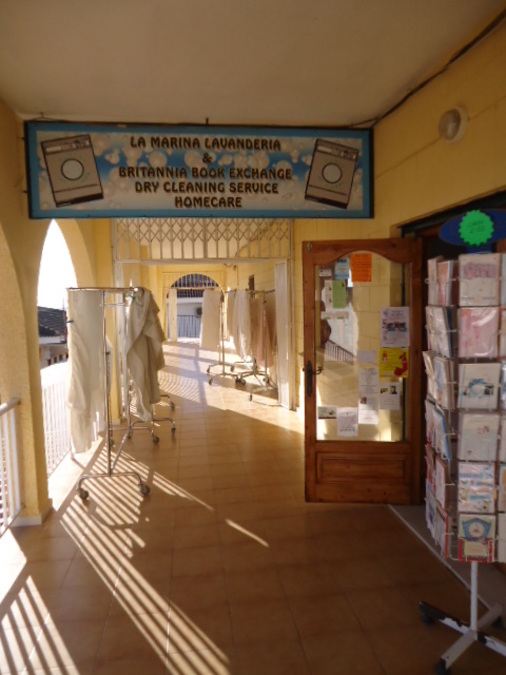 This laundrette is located within the popular La Marina urbanisation which caters for both Residents and Holidaymakers. The charity renting the lower part of the property have indicated that they wish to continue with the current arrangements. 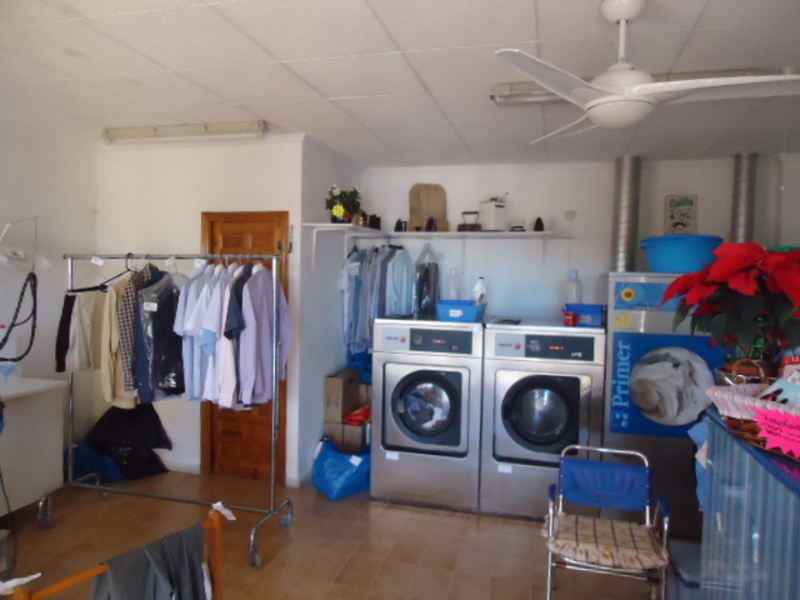 The lower part of the premises is approximately 60m2 and the upper approximately 50m2. After many successful years the current owners have decided to retire and offer someone else the opportunity to own a thriving business.